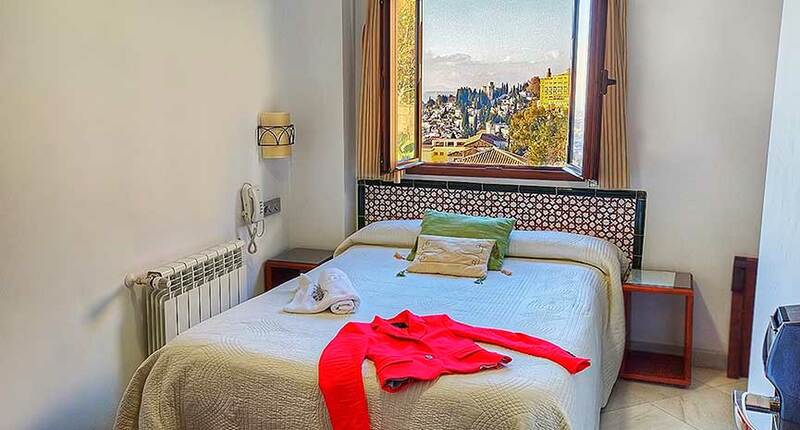 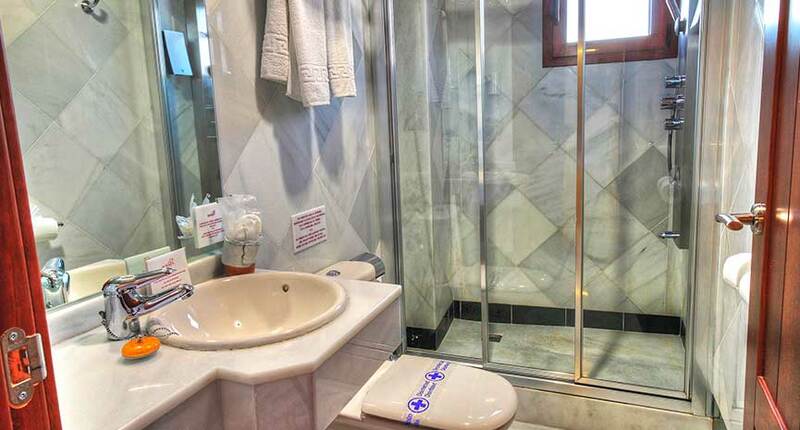 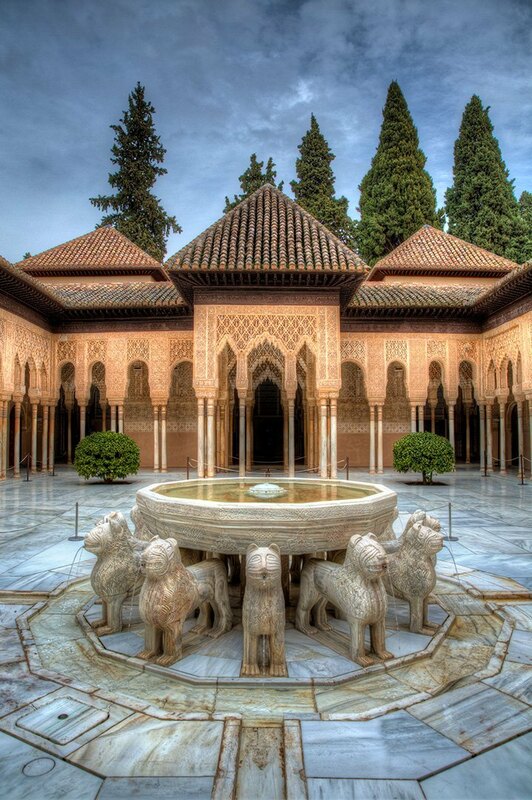 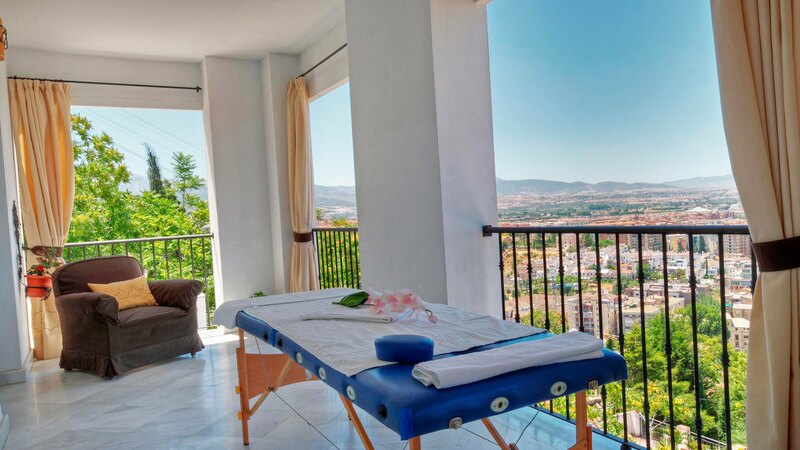 A charming hotel and excellently located to visit Granada. 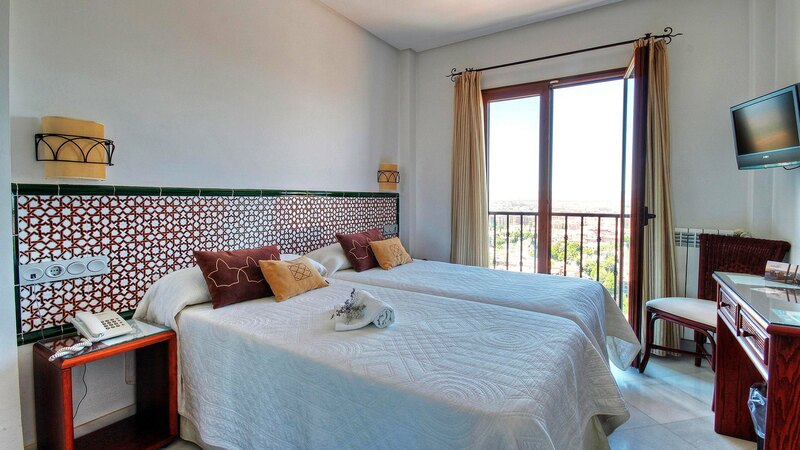 Cozy rooms with free internet access, ideal to unwind and feel the peace of the environment. 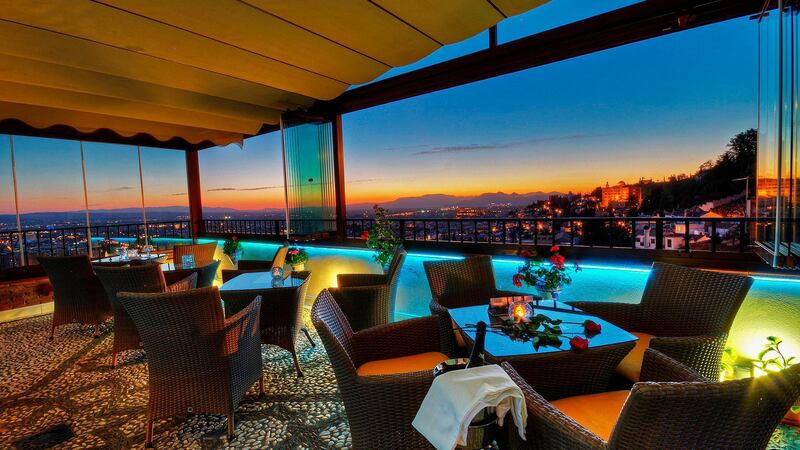 Spectacular views of Granada. 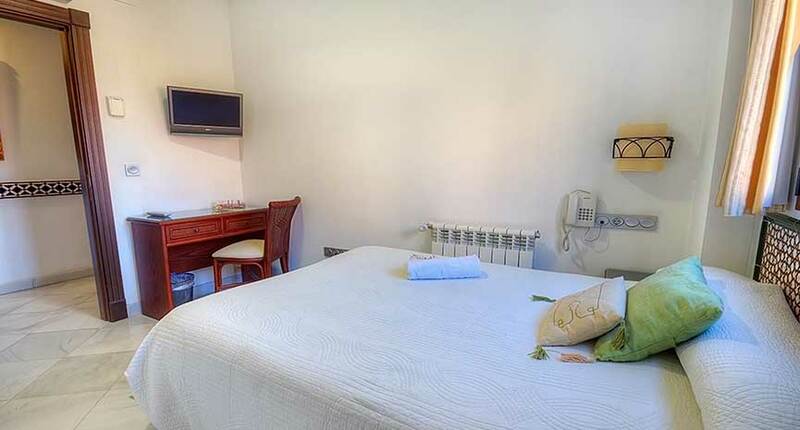 Eight cozy rooms with air conditioning, internet access broadband smoke-free property, telephone, views, wake up call, double bed, room service, television, desk, hydroshower, linens and towels, shower.